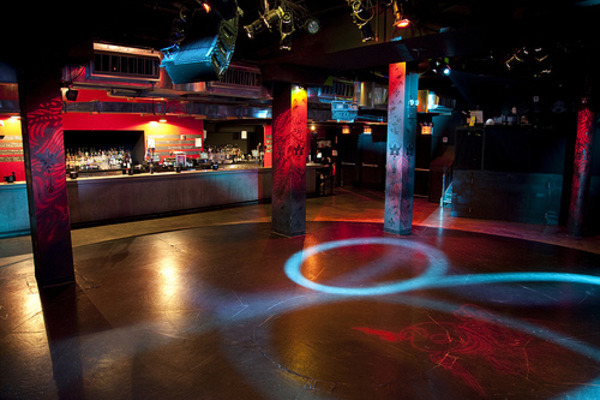 Take this New Year’s Eve to the next level at LPR (Le Poisson Rouge), the renowned Bleeker Street nightclub and New York City’s flagship art and music venue. 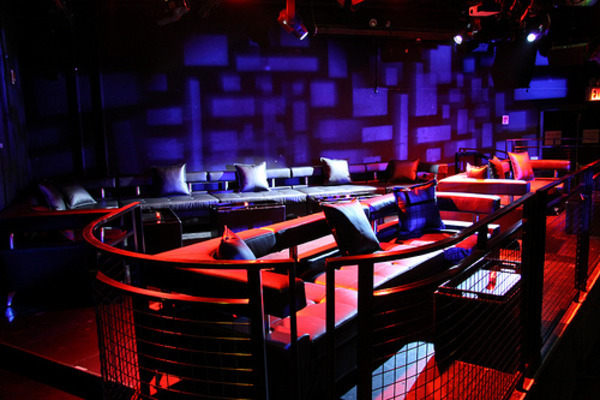 Devoted to the fusion of culture and ultra-trendy nightlife, LPR is known for its downtown-cool status and cutting-edge styles. 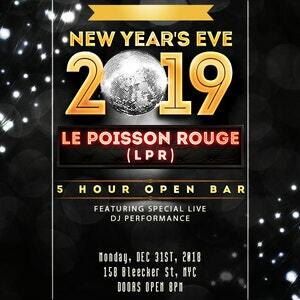 This New Year’s, LPR invites New York’s nightlife connoisseurs to experience the fun, funk, and fashion of one of NYC’s hottest venues with a fantastic NYE party. 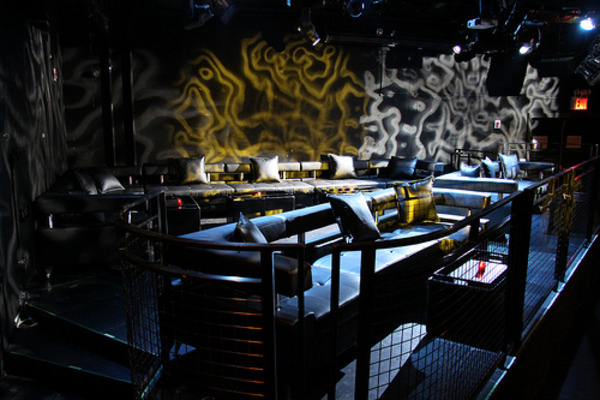 LPR delivers a sizzling New Year’s Eve event fully stocked with first-rate amenities and NYC’s trendiest party people. The night comes complete with a five hour premium open bar. 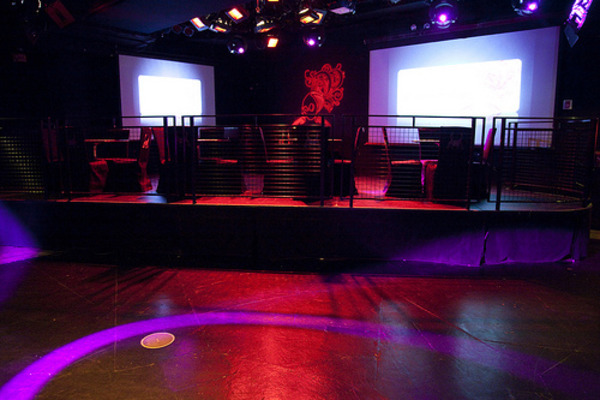 Let loose on LPR's legendary dance floor to the sounds of a live DJ performance, with sets of pulse-pounding Hip Hop and Top 40 tracks over a state of the art sound system. As clock ticks closer to midnight, gather around the DJ for the live countdown and toast in celebration of the New Year with a glass of complimentary champagne. 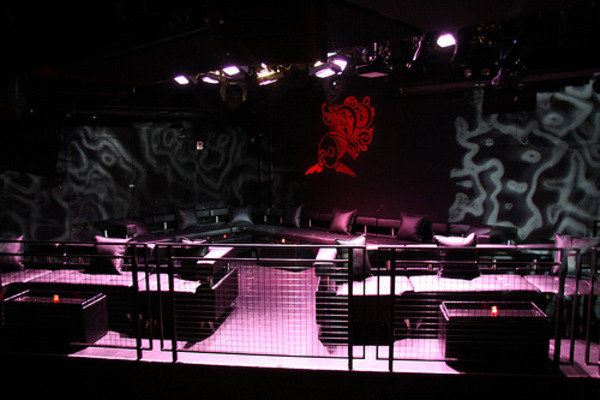 Le Poisson Rouge has the full NYE package on lock.